Church bells will chime across the world on May 19 announcing the celebration of Prince Harry and Meghan Markle’s wedding, the most publicized date in the 2018 calendar. 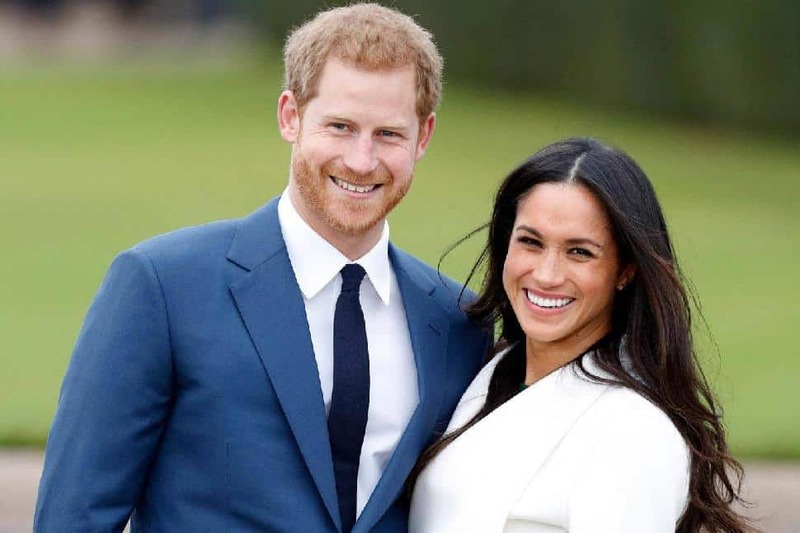 The marriage of the two will take place in St. George’s Chapel at Windsor Castle, but for the everyday commoner who wants to mark the occasion closer to home, Canadians can refer to the royal history of Fairmont Hotel & Resorts. 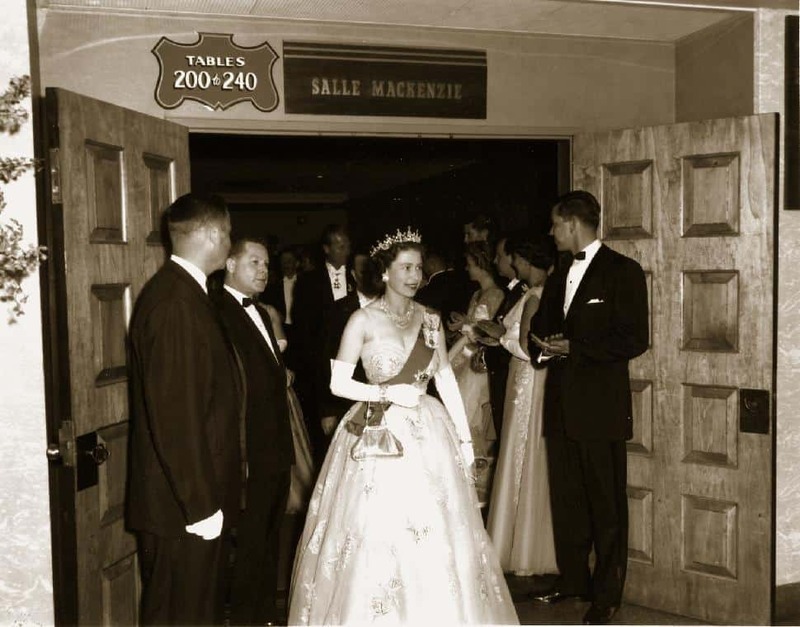 The British Royal Family has a long history intertwined with Fairmont, making it the perfect location to commemorate the historic event and get a little taste of living like royalty. 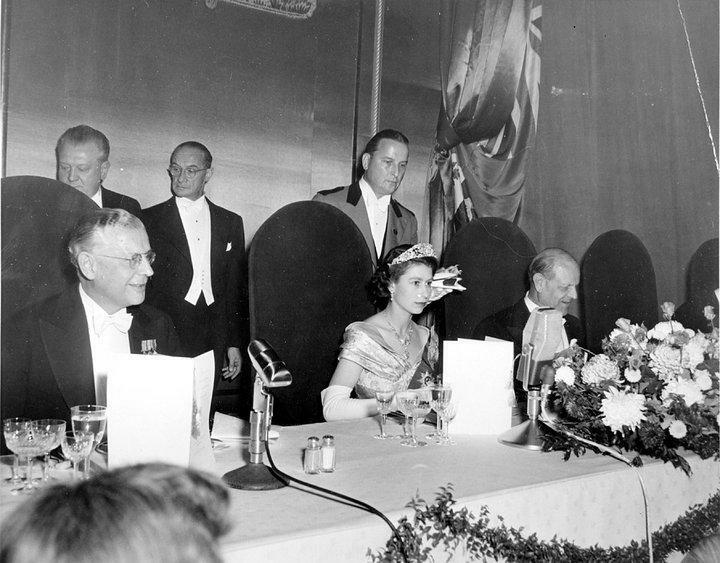 In 1939, King George VI and Queen Elizabeth officially opened the Fairmont Hotel Vancouver and toured several properties including the Fairmont Le Château Frontenac, Fairmont Chateau Lake Louise, Fairmont Banff Springs and the Fairmont Jasper Park Lodge. Queen Elizabeth II and Prince Philip followed in their footsteps 66 years later, when they stayed at Jasper’s illustrious Outlook Cabin in 2005. 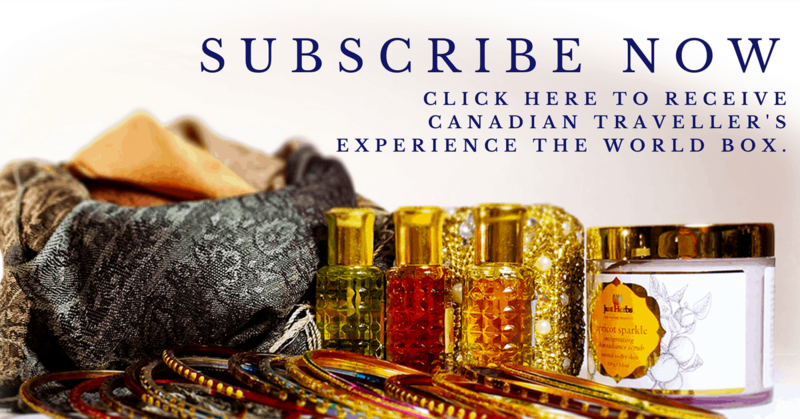 The royal interest carried through time: Ottawa’s Fairmont Château Laurier claimed the title of "home away from home" for the late Princess Diana over the years. Plus, fittingly known as "Canada’s Castle in the Rockies," the Fairmont Banff Springs has hosted no less than six royal visits throughout the 20th century, with an opulent Royal Suite that is literally fit for a king (or typically, a queen). 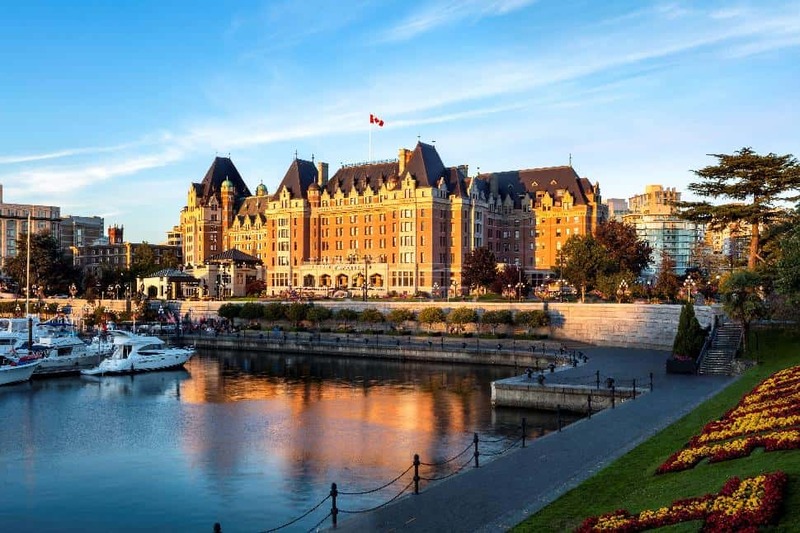 However, the most renowned Canadian location is the Fairmont Empress in Victoria, British Columbia where Queen Elizabeth II has visited almost every decade since abdication. The Fairmont love affair continues with the next generation: Prince Harry and Meghan Markle, particularly in Toronto. The metropolitan city is where much of their courtship took place. Now, as she prepares for her real-life wedding, Meghan might be thinking back to her acting days and a dream wedding scene with a Fairmont connection. Rachel Zane, her character in the television show "Suits," had her heart set on The Plaza, a Fairmont Hotel in New York for a perfect wedding. The scene was filmed at the Fairmont Royal York in Toronto as a stand-in for The Plaza itself. Toronto has played host to the royal couple on several occasions, most notably during the 2017 Invictus Games where they made their first official public appearance together. In celebration of the family’s long-standing love of the hotel chain, several Canadian properties including Fairmont Royal York, Fairmont Le Château Montebello, Fairmont Le Manoir Richelieu and Fairmont Palliser will commemorate the Royal Wedding on the big screen and offer guests a chance to share in the moment with luxury screening events held inside the hotels. So grab your fascinator and settle in with a mimosa – you are in for a royal treat. Fairmont Hotels & Resorts has hosted five generations of the British Royal Family. Canada is the country most visited by Queen Elizabeth II. She has visited 27 times since the beginning of her reign. Two iconic properties, Hamilton Princess & Beach Club, A Fairmont Managed Hotel in Bermuda and Fairmont Chateau Lake Louise are both named after Princess Louise, the daughter Of Queen Victoria. Over six million cups of tea are served at Fairmont properties annually. Places where the view is as pleasant as the brew.